What is the bride price? The bride price is money or goods paid by a man to a girls family to secure a bride, whether she is willing or not. The bride also pays a price, she is unable to finish her schooling and typically has no voice in her marriage. Each one of the girls pictured on this page have the possibility of being forced to marry. Each one is an orphan and a financial burden on their caregivers. Receiving money or goods from a man who is seeking a wife can help the caregivers to make ends meet for a while. There are many Malawians who are working to stop this practice. leapyear, inc. and Malawi Orphan Care Project are also working to stop this practice. 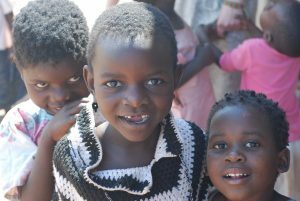 leapyear, inc. in association with Malawi Orphan Care Project, are making a documentary which will show the complex social structure in Malawi where one can find female Members of Parliament, yet more than 50% of the girls between the ages of 16 and 18 are married. The name of this documentary is “The Bride Price”. 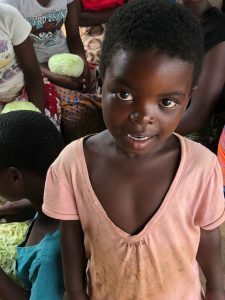 This documentary is providing an international voice to the people in Malawi who are working to change their society and to the girls who are affected by forced marriages. “The Bride Price” will bring much needed attention to the lack of girls’ education and the impact of forced marriages for girls in Malawi. 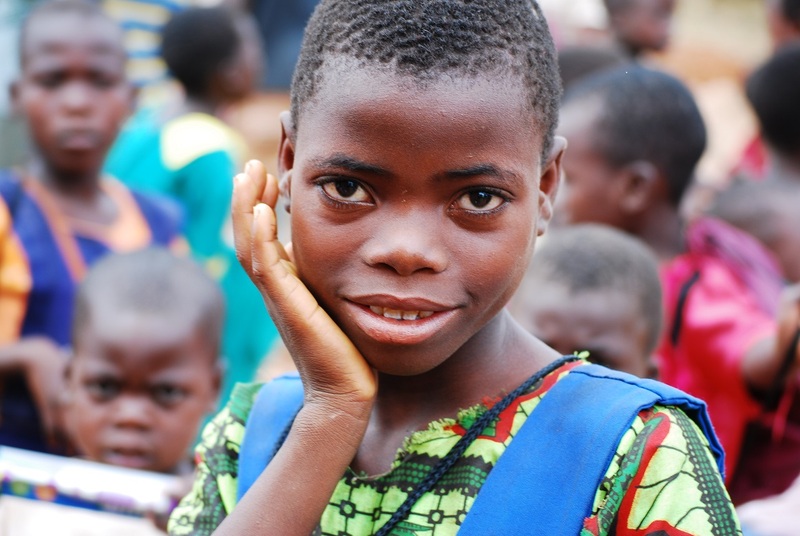 According to Malawian Government statistics in 2014, only 22% of girls aged 14 -17 are in secondary school. This documentary has the potential to positively impact the number of girls in secondary school in Malawi while decreasing the frequency of and then stopping forced marriage. Each one of the girls pictured here could be forced to marry a man she does not want to marry. What would you do if that were you, your sister, or your daughter? Would you work to make a difference in their lives? Will you donate to help make this documentary a reality? 100% of your donation using this donation link will be used to make this documentary a reality which will change girl’s lives in Malawi. Zikomo kwambiri!!!! Thank you very much!!! !